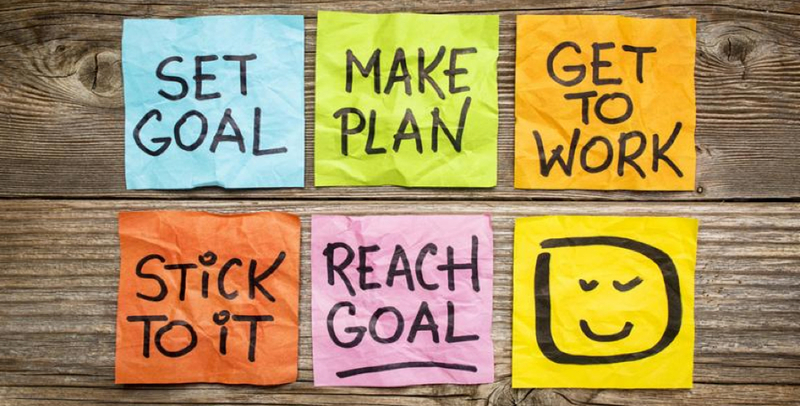 Every one of us wants to realize their dreams – to have a good family, to get into some good investments, to be top in an area of specialization, to enjoy the best that there is in life. But as a wise man once said, discipline is the bridge between dreams and accomplishments. 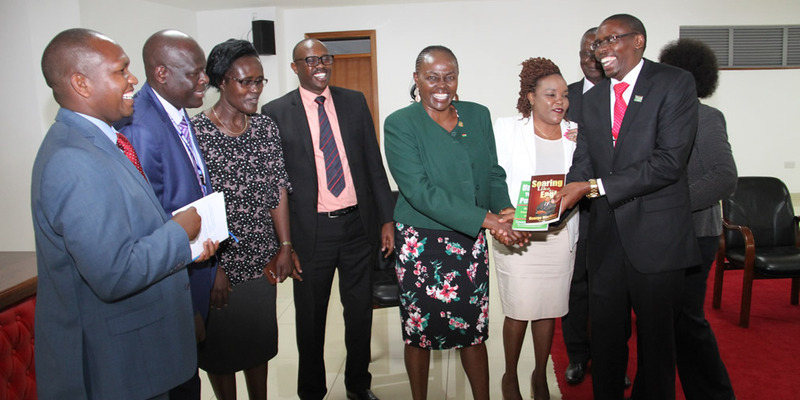 Ahead of the hearing of the case regarding the tax on transactions on 500,000/- and above, beginning this July, the business community in Kenya is looking to the courts for a refrain on the implementation of the tax. Portuguese footballer Christiano Ronaldo is many things to many people. For majority of footballers he is literally goals… because he has the second-most international goals scored (85) among men’s association football players. When we talk about his worth, it is not everyday that anyone earns 21 million Euros in a year which is approximately 2,457,000,000 Kenya shillings. You can take this quick fact to the bank. 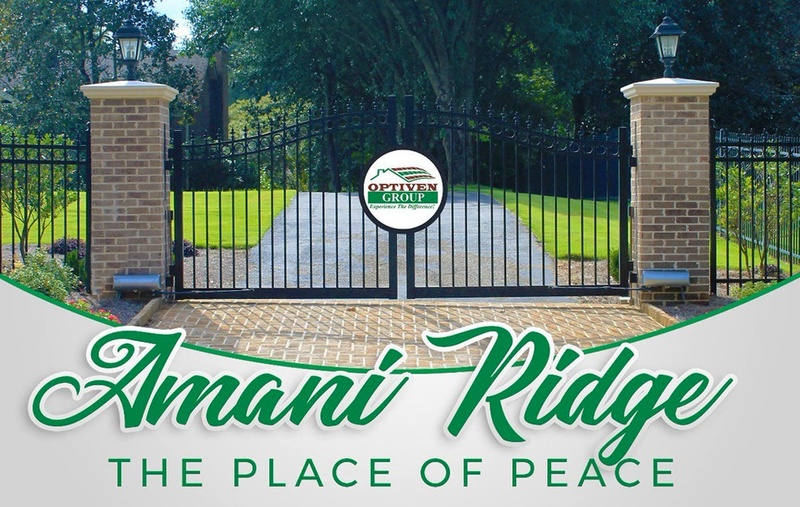 Kiambu County is one of the most strategic counties in Kenya. And here are some 10 Reasons why this County is the Best place to invest in today. 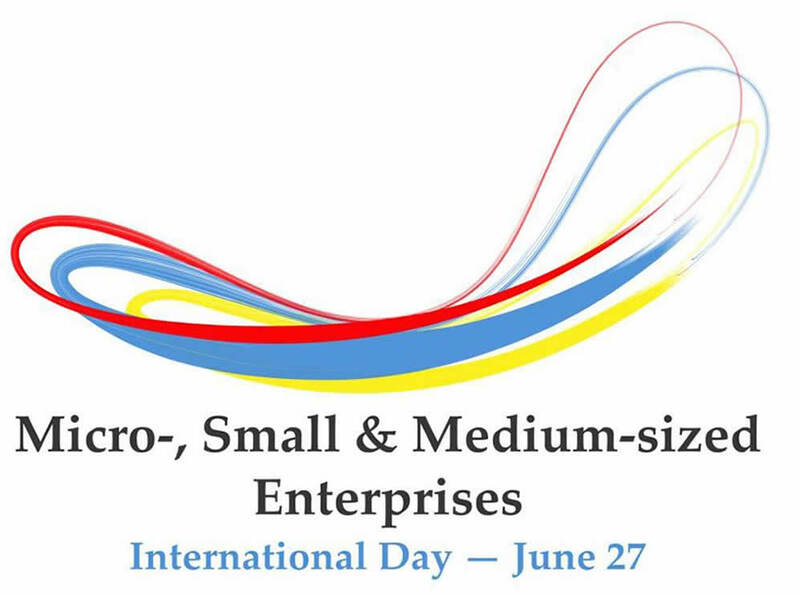 Micro, Small and Medium-sized Enterprises (MSMEs) – both formal and informal – make up over 90% of all firms and on average account for 60-70% of total employment and 50% of the World’s GDP. This is according to recent data provided by the International Council for Small Business (ICSB). Is Farida Karoney, the nominated Cabinet Secretary for Lands, Housing and Urban Development the force of change that Ardhi House has all along been waiting for? East Africa remains the fastest-growing sub-region in Africa, with estimated growth of 5.6 percent in 2017, up from 4.9 percent in 2016. This is according to the recently launched 2018 African Economic Outlook. Once in a while, especially when we are at crossroads, a sober voice of reason always comes in handy. At this dispensation of time, especially as Kenya tries to unwring her feet from the shackles of so much divisive political tensions, this voice of reason is imperative. In our endeavours to push business in Europe, i shared recent photos on Kenya and her latest advancements. To the surprise of many, (Kenyans and some Europeans who were attending our investment meetings) they literally could not believe what they saw as we pitched about Kenya and why they should wire their Euros to Kenya and invest therewith. Just a month ago, the world paused for a moment to reflection an important issue, the urban welfare. 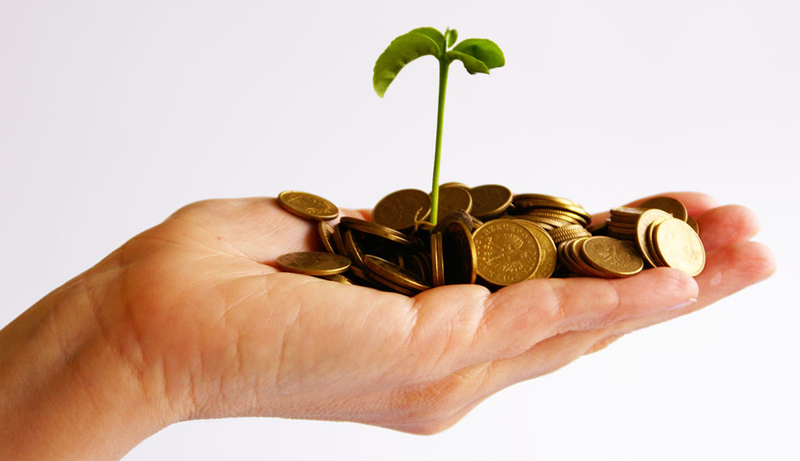 Here at Optiven, we are very passionate about the state of urbanization, especially in Africa. We believe that with concerted efforts, our urban centers can indeed become affordable for all, sooner rather than later. Leading Kenyan real estate firm, Optiven Group is now expanding its trophies’ cabinet after winning two outstanding awards in the latest Top 100 Mid-Sized Companies Survey by KPMG and Nation Media Group – One,on its Outstanding Innovation and a second,on its exceptional Human Resource Practices. 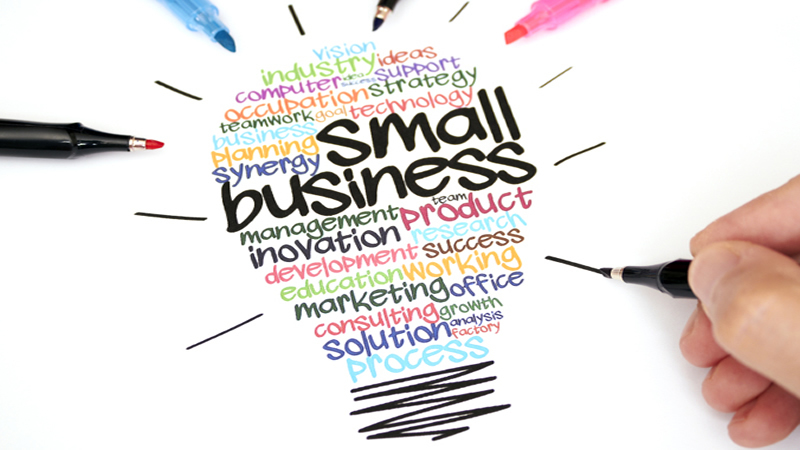 It is estimated that 70% of Kenya’s Micro, Small and Medium Enterprises (MSMEs) fail within the first 3 years of existence according to a 2016 study commissioned by invest in Africa (11A) and Strathmore University. 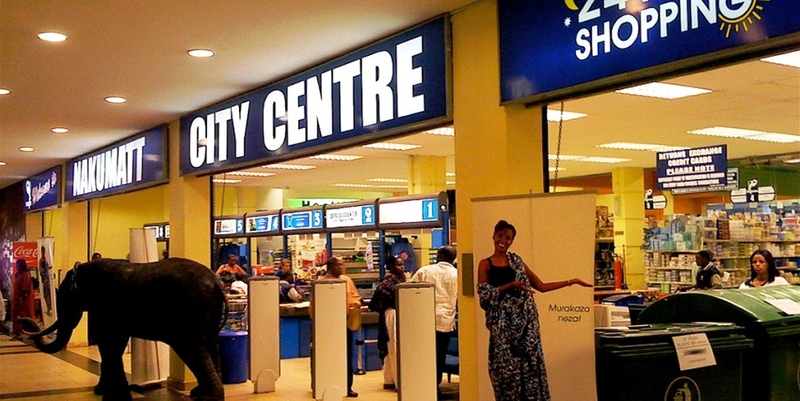 Kenya’s ailing supermarket chain, Nakumatt’s downturn has sent shock-waves not only in the minds of those who believed in its initial great expansion, but even more squarely to its royal customers who are now frantically trying to fill in the obvious gap. 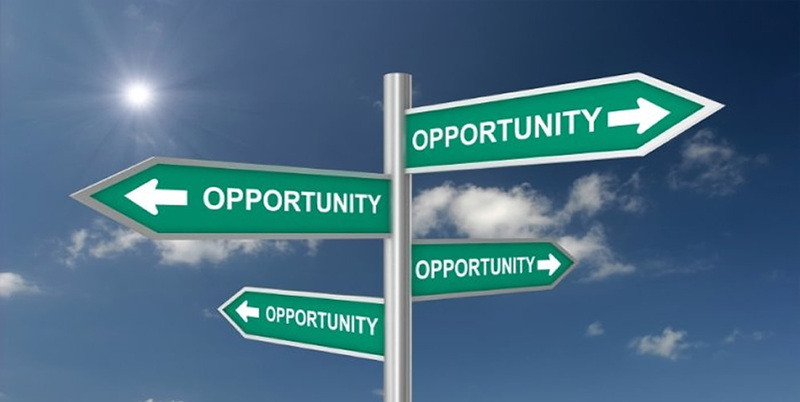 “A wise man will make more opportunities than he finds.” These are the words of Francis Bacon, an English philosopher who once served both as England’s Attorney General. These words are as true, about 4 centuries later – more so, on the art of discovering novel and workable business opportunities around us. 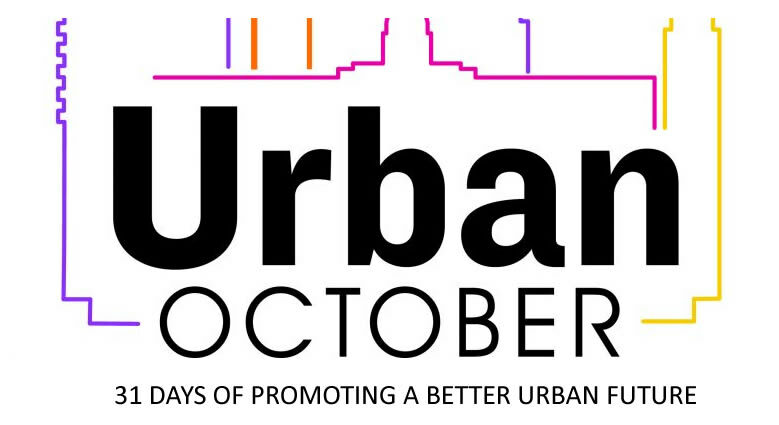 Urban October 2017 is a 30 days window of opportunity for the entire World to reflect upon pertinent issues regarding urbanization. This dispensation of time was officially set off during the World Habitat Day officially celebrated at the UN-Habitat’s host city, Nairobi, and replicated in global cities around the world.